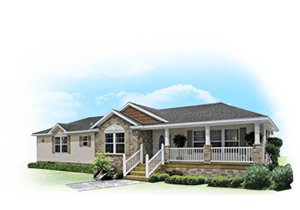 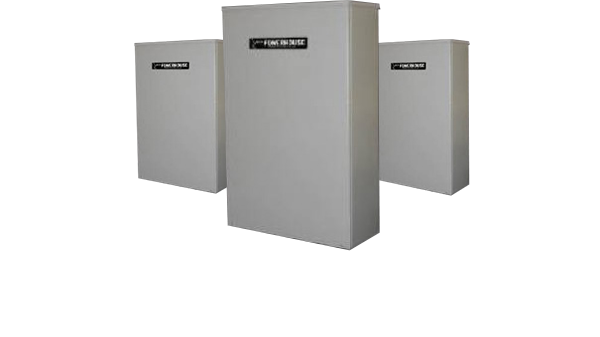 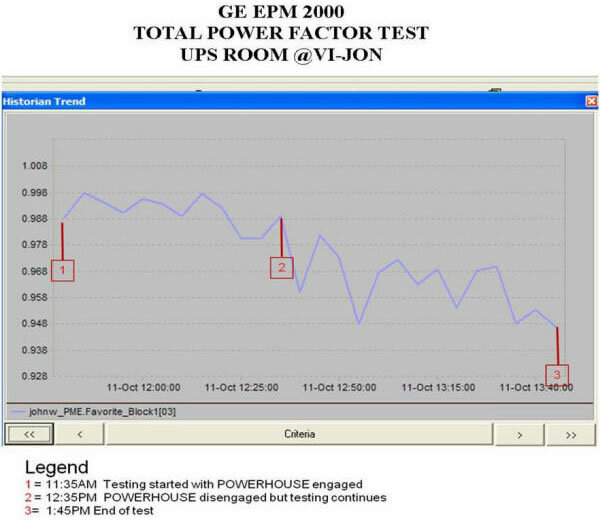 During the GE conducted study at VI-JON Laboratories, with THE BLACK HAWK Unit on for a period of 1 hour with twelve readings taken in 5 minute increments during that period; a significant increase in Power Factor percentage is noticed. 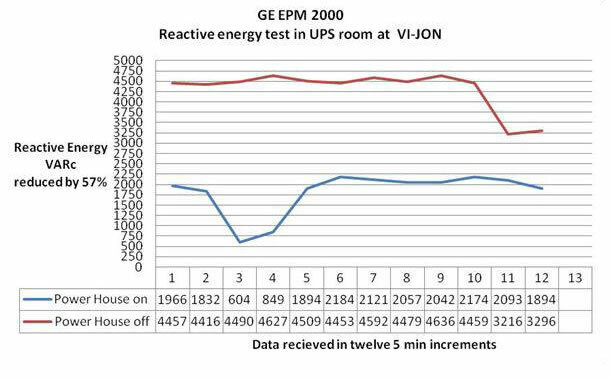 During the same GE conducted study at VI-JON Laboratories, Reactive Energy (VARc) reduced 57% with THE BLACK HAWK Unit on during a one hour period test in twelve; 5 minute increments. 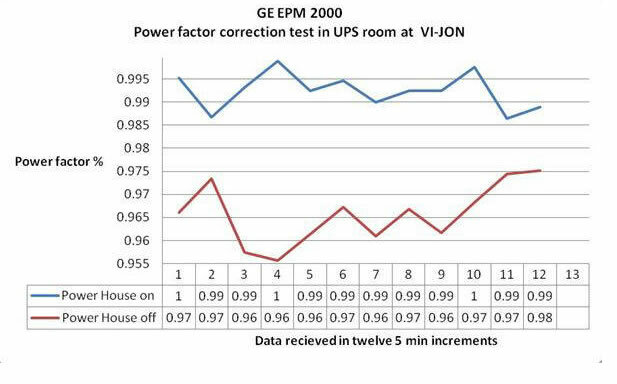 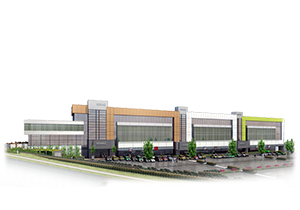 With THE BLACK HAWK Unit turned on during the one hour test at Vi-Jon laboratories, the power factor increased significantly vs. 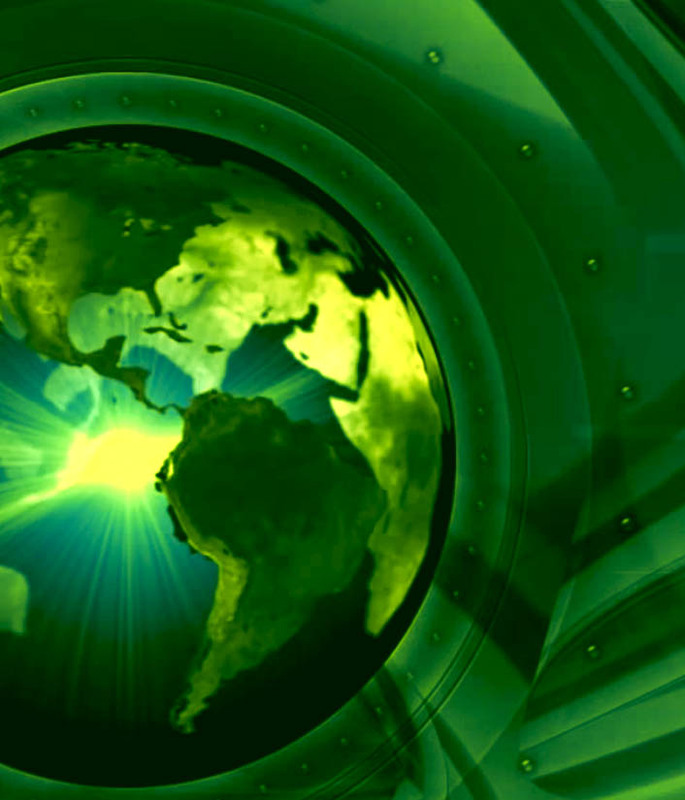 THE BLACK HAWK Unit off. 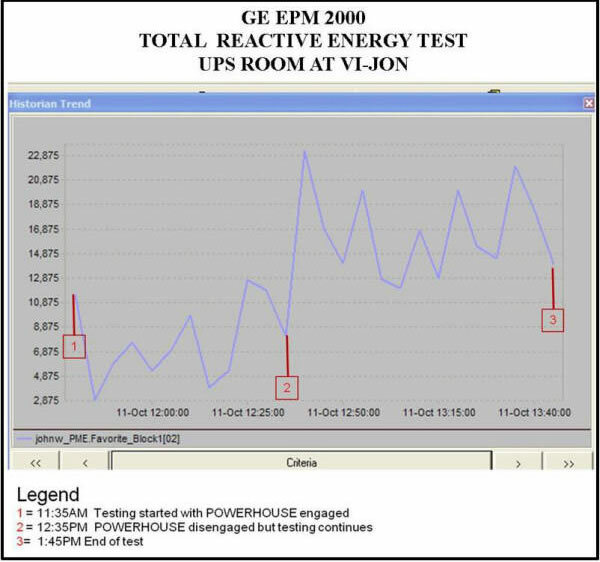 With THE BLACK HAWK Unit turned on for a period of one hour the Reactive Energy (VARc) decreased significantly compared to one hour after it was turned off.